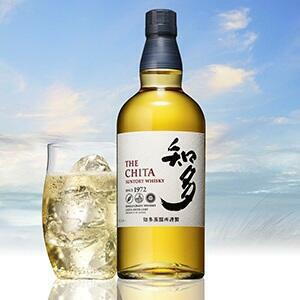 For our first episode, we go big (in terms of price tag, by our standards) with The Chita by Suntory. Mel suggests that the whiskey might imbue us with magical mind powers, Karl gets incredulous about mammal abilities, and Rogers can't take a compliment on his eyelashes. As always, enjoy your alcohol responsibly!